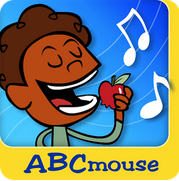 Extending Your Child’s Classroom Home is Easy and Fun! 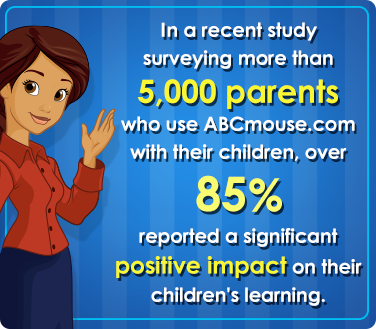 Your child can use ABCmouse to reinforce the learning that takes place in our classrooms everyday. 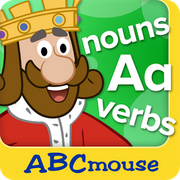 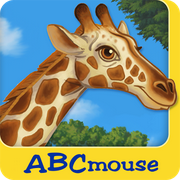 As an enrolled student, we are providing access to lessons on ABCmouse that easily fit into your busy schedule. 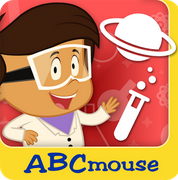 Grab your child’s activation code. 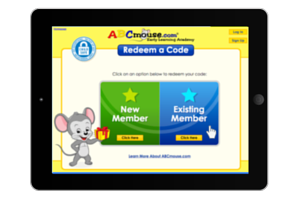 Please use a desktop computer to complete redemption process. 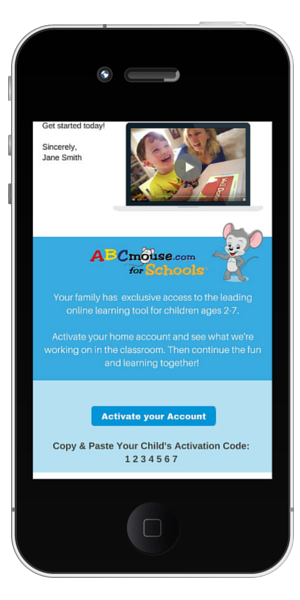 You’ll be connected to your child’s school day with activities at home! 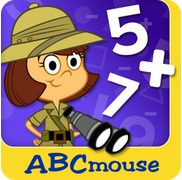 Available in Google Play or iTunes. 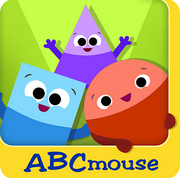 To access the learning apps, use your ABCmouse account log in.